Burrrr…with cold weather hitting much of the nation, the editorial staff at TrailblazerGirl got together and came up with their top 3 picks from the 2015 reviews for ways to enjoy and celebrate this cold weather. 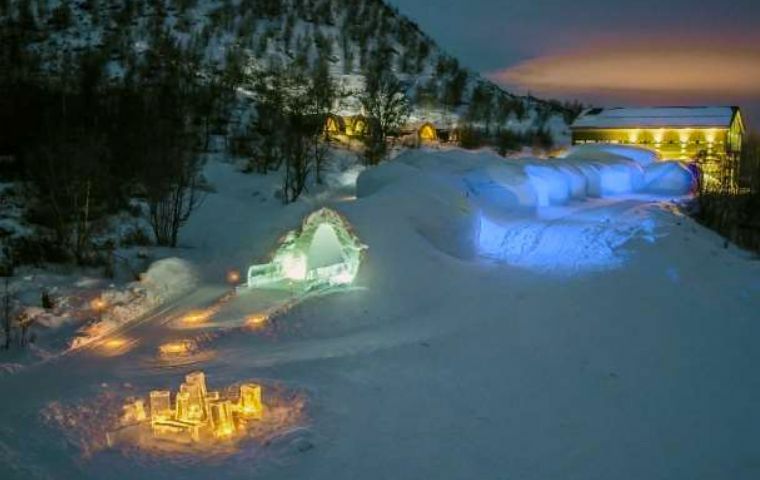 First off, check into an ultra-cool hotel made of snow and ice at the Kirkenes Snowhotel in Norway. The hotel is carved each year, and your stay will include meals, transfers and reindeer visits. Second, keep your feet warm and dry with the Aigle Aiglentine boots. These stylish, handcrafted rain boots from France will have you wishing for rain. And third, here’s a unique way to enjoy the slopes with Buffalo Icecycle. This hybrid bike-sled will have you turning heads as you pedal along the frozen paths. Okay, TrailblazerGirls, get out there and celebrate the cold!